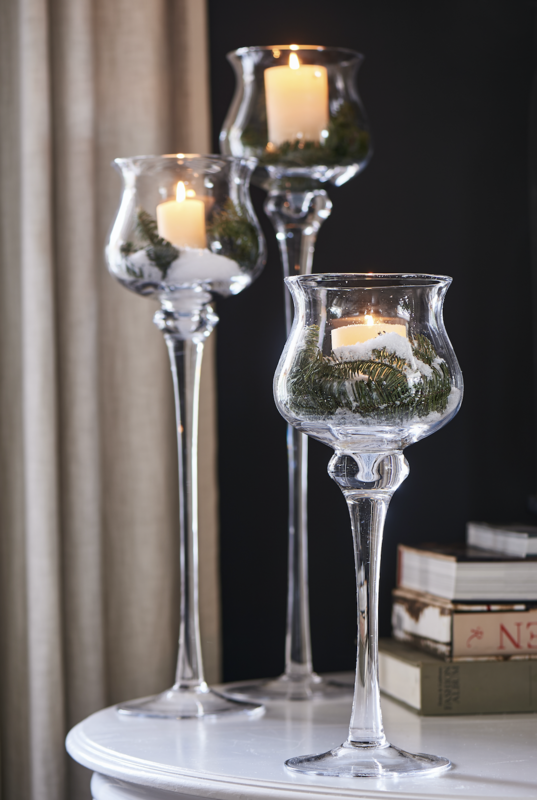 Glass is a material that is often used in our accessories. The majority of the glasswork in the Rivièra Maison collection is mouth-blown, a fascinating and highly captivating process. We took a peek in the glass factory of one of our suppliers and we would love to take you along in this process. 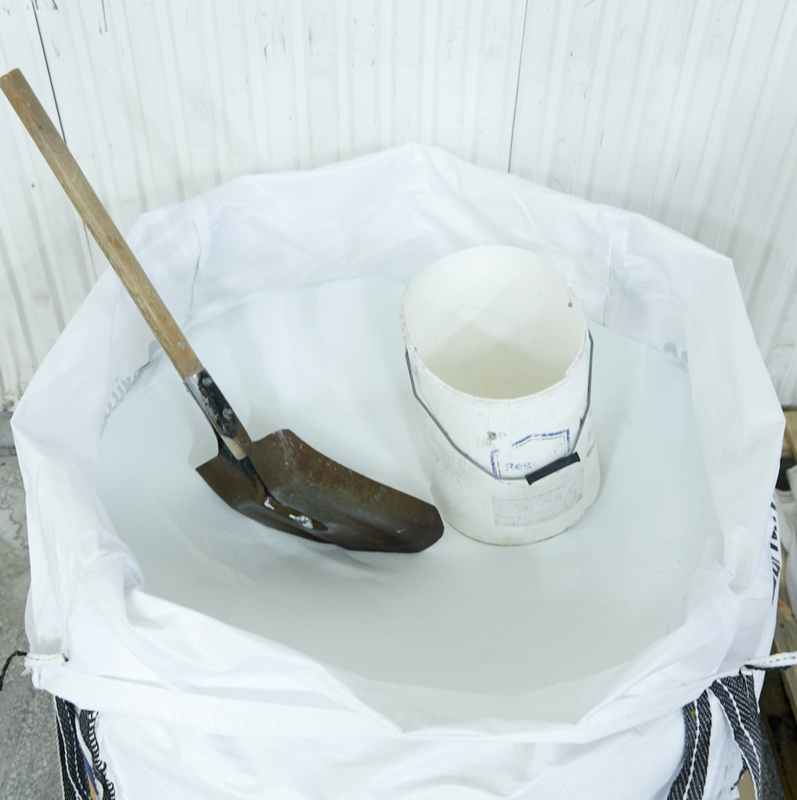 The basic ingredients for manufacturing glass are sand, soda ash and broken shards of glass. All of this is mixed well and then the mixture is transferred into a large oven with a temperature of 1,300°C, which will liquefy the mixture. Each glass-blower has their own signature; each glass accessory therefore has its own structure and also any minor irregularities, like for instance a small bubble inside the glass or a slight difference in height. 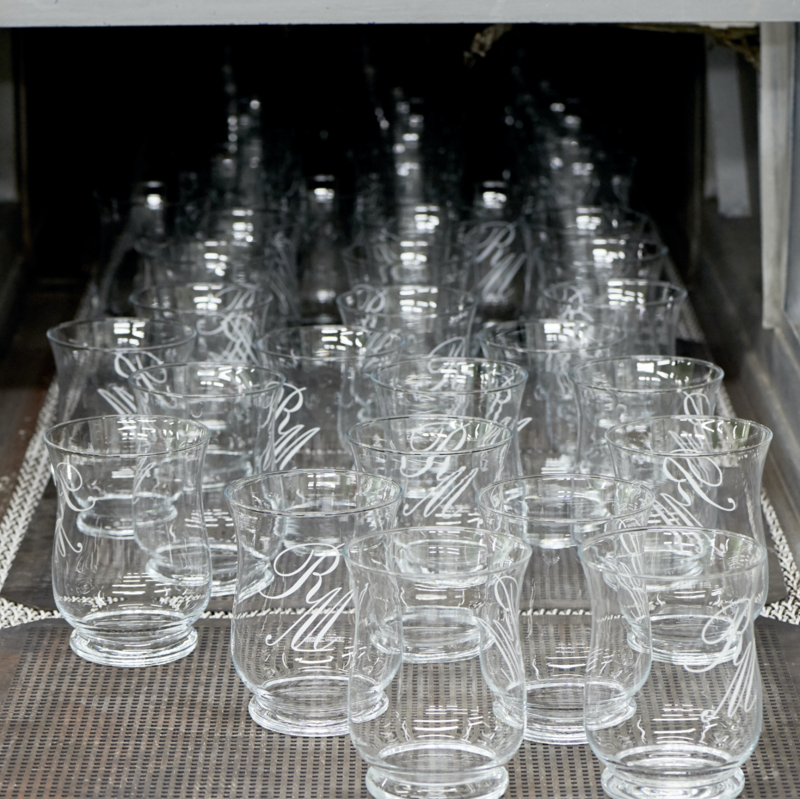 It highlights the handmade production method which ensures that each glass is unique. The glassblower takes a lump of molten glass and attaches it to a glass blowing tube. He lowers the liquid glass into a cast and blows against the inner wall of the cast, shaping the item. Finally he draws a long stem from the bottom part. The round base of in this case the La Boutique Hurricane is blown separately and melted on. The top side of the chalice is still closed when it is taken from the cast and is cut by a hot flame, referred to as the hot cut. 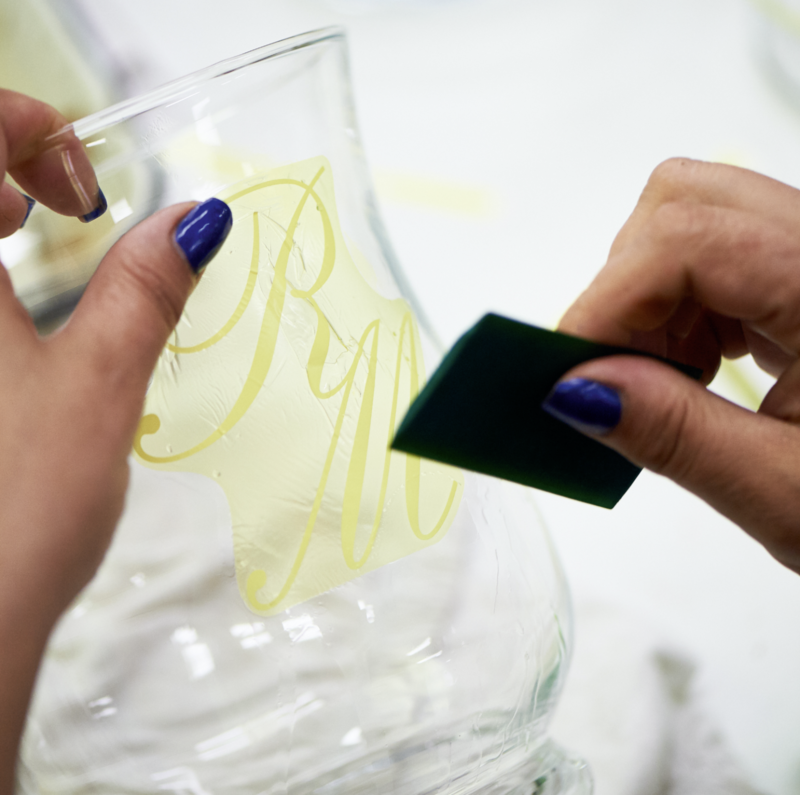 The glass is measured once more and cleaned, after which a decal or transfer is applied to the glass. This is a very precise process, each item needs to have a sticker at exactly the same spot. Then the hurricane lanterns are transferred back into the oven, 3 hours at 500°C on some type of conveyor belt. The hot hurricane lantern, which is still at a scorching 500°C, is placed in a cooldown oven. Over the course of 3 hours it slowly cools down. Then there is a check for any blemishes in the glass. Next the logo is blown in the glass, essentially infused with the sand for eternity. 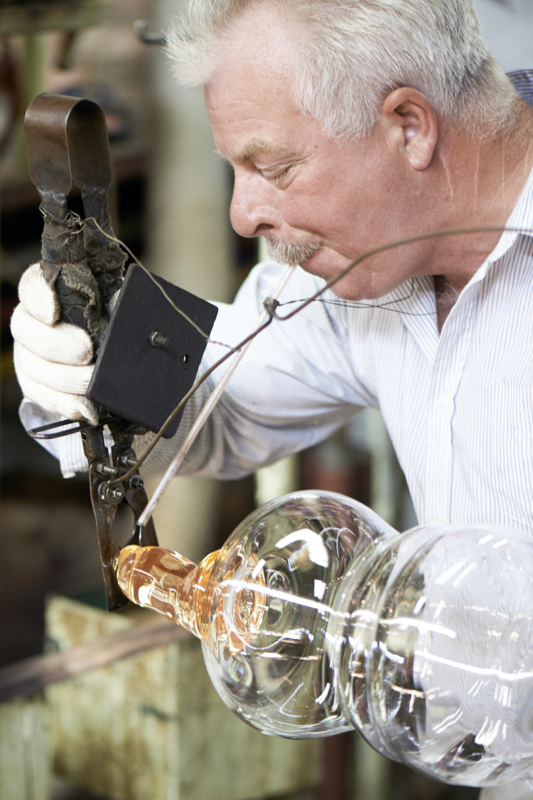 There is also a check if the hurricane lantern is stable, if necessary it is polished until it is perfectly stable. The final result of this process carried out in the workshop is a piece of true craft skill. 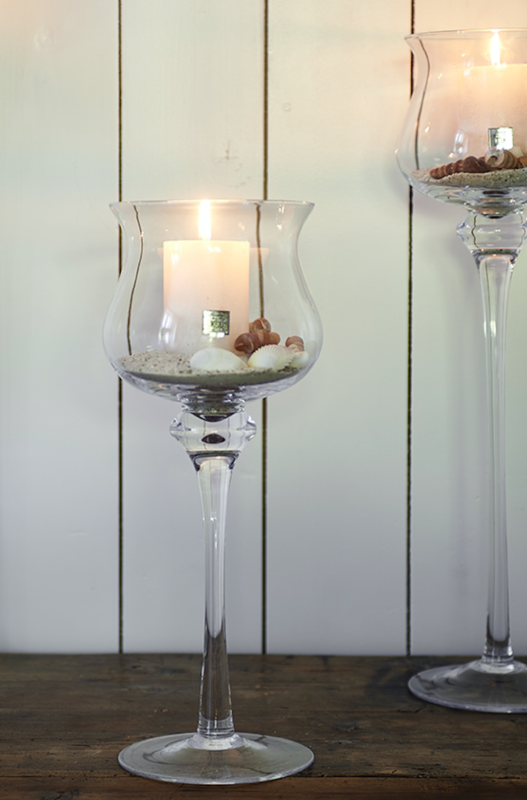 This hurricane lamp with its tall elegant foot is handmade. Decorate La Boutique Hurricane as you like, perhaps with sand and shells for summer, moss and pinecones for winter. This unique piece of craftmanship deserves a prominant place in your interior.